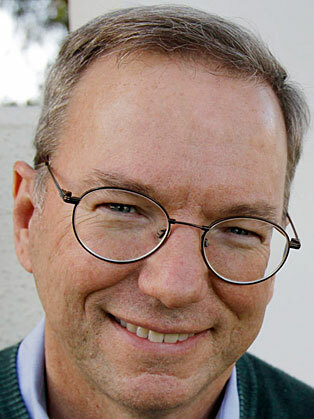 Early in Eric Schmidt’s career, Schmidt held a series of technical positions with IT companies including becoming director, vice president and general manager of Sun Microsystems in 1983 before leaving to join Google. Schmidt joined Google's board of directors as chairman in March 2001, and became the company's CEO in August 2001. At Google, Schmidt shared responsibility for Google's daily operations with founders Page and Brin. On January 20, 2011, Google announced that Schmidt would step down as the CEO of Google but continue as the executive chairman of the company and act as an adviser to co-founders Page and Brin.